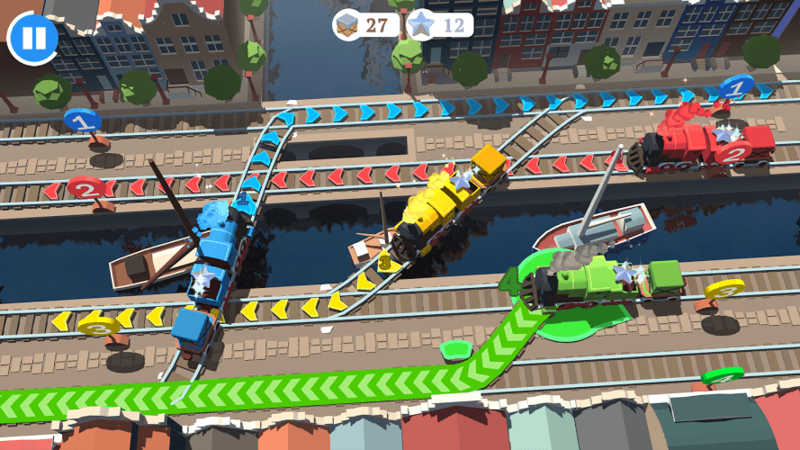 Read more about Train Conductor World on our blog! Welcome to the hectic world of being a train conductor. What most people don't realize is being a train conductor is a lot of hard work. You have to be able to think quickly and act even more quickly. Don't take my word for it. 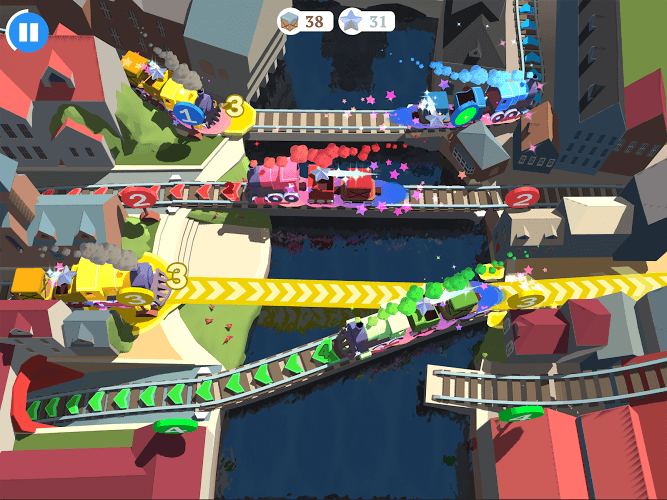 Play Train Conductor World on Mac and PC to experience life on the rails like never before. 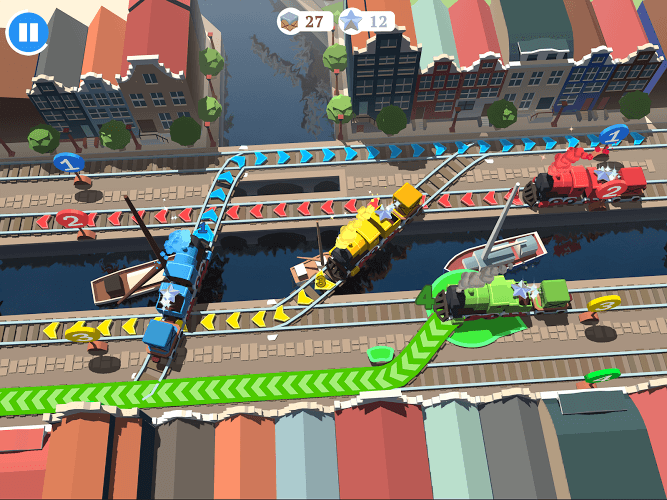 Mixing multiple genres into one high-speed game, Train Conductor World asks you to manage several railroad tracks at the same time. With many trains operating at the same time, the challenges just keep piling up. Use your mouse and swipe to control the trains but watch out for near misses and deadly accidents. 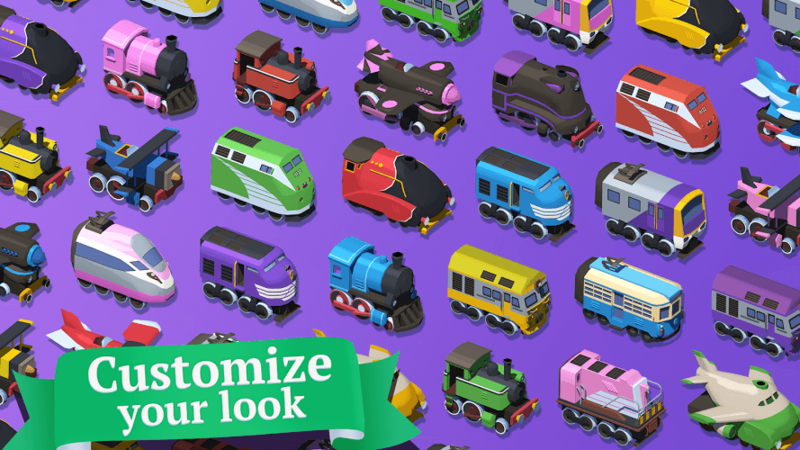 As you successfully manage your trains and tracks, you will earn special railroad pieces to build and expand your train empire across the globe. Unlock special power-ups and speed up deliveries to grow your empire even more. 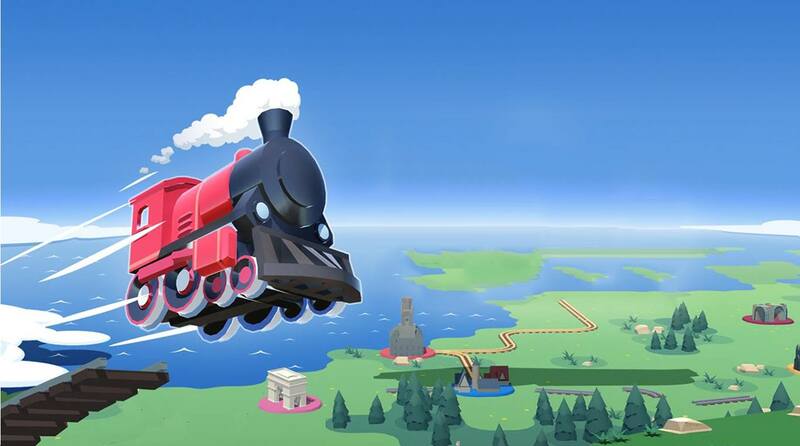 Why play Train Conductor World on Bluestacks? Play Train Conductor World. Redeem your BlueStacks Points. Get rewards! 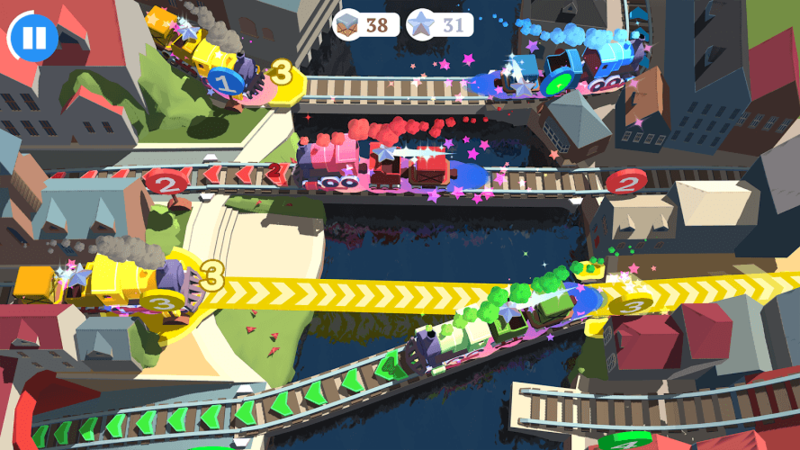 Train Conductor World is a game which exemplifies the thought BlueStacks put into developing keyboard controls that feel intuitive and responsive. 6 You're all done! 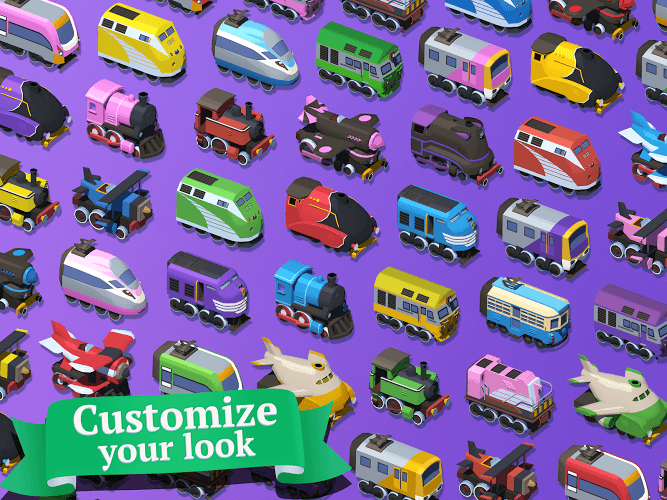 Enjoy playing Train Conductor World on your PC. The most annoying thing about any mobile game is that fact that you're stuck playing it on a mobile device. The worst thing is trying to play an intense puzzle game but hitting the wrong track or train on a tiny mobile screen.With the power of the free BlueStacks player, you can control all of the action right from your computer and avoid all of those accidental hits and misses. Things like overage charges are not a worry anymore. With the BlueStacks Advantage, you don't even need wireless service. Simply install BlueStacks and sign in with your Google account. Then sit back and get your game on. The next evolution in android emulators has arrived. Just playing your favorite Android games on your computer is not enough anymore. 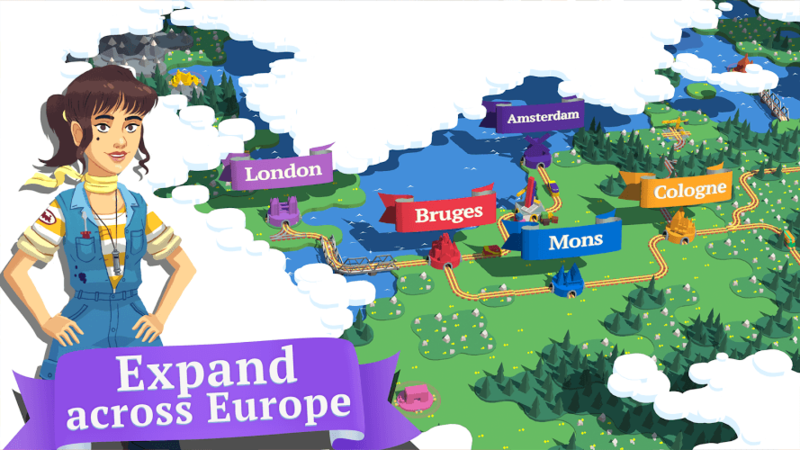 Now, with the new and improved BlueStacks 4, users can stream Train Conductor World to thousands of gamers and train lovers all over the world. With the ease of one-click controls, BlueStacks 4 users can now broadcast any Android app or game directly to the Twitch.tv community. This is THE place for gamers to go when they want to chill and relax with other video game fans. Watch and share live footage, follow your favorite broadcasters, and even build a Twitch following of your own.